VUOI CONSULTARE GLI ELENCHI DEI NUOVI DIPLOMATI 2015? 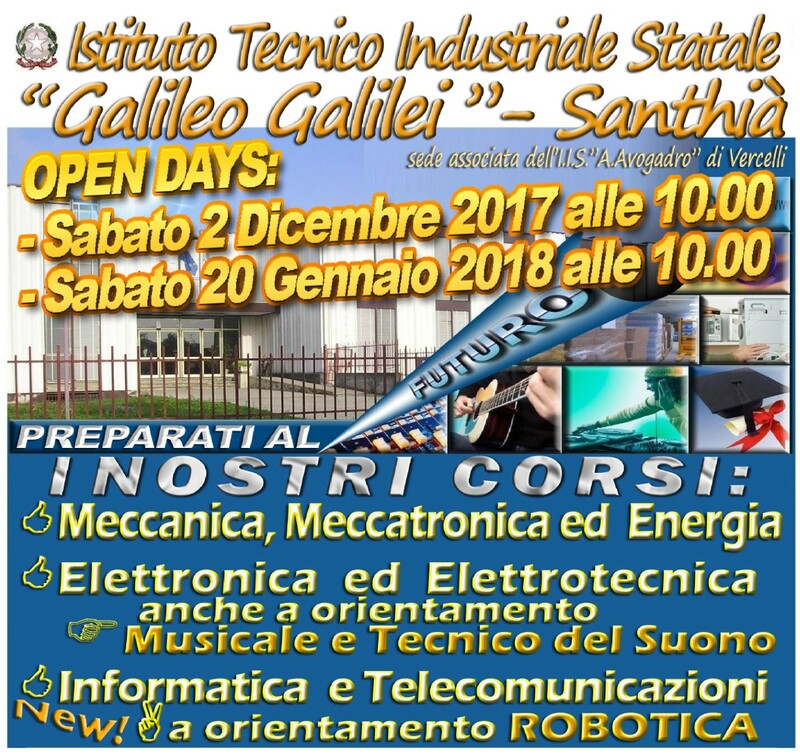 VUOI UNO STAGISTA DIPLOMATO NELLA TUA AZIENDA? 13 MAR 2015 - BOLOGNA "NOI RICORDIAMO"
15 APRILE 2014: DOTT. VENDOLA "PREVENZIONE PATOLOGIE DELL'UTERO"
3 APRILE 2014: ANGELA GIO' FERRARI "GRAFFITI DELL'ANIMA"
3-4 APRILE 2012: 'HW E SW AI TEMPI DI INTERNET' STEFANO PEDRONI - INGENIA S.R.L.